Join the Cherry Hill team ~ Build who you want to be with us! 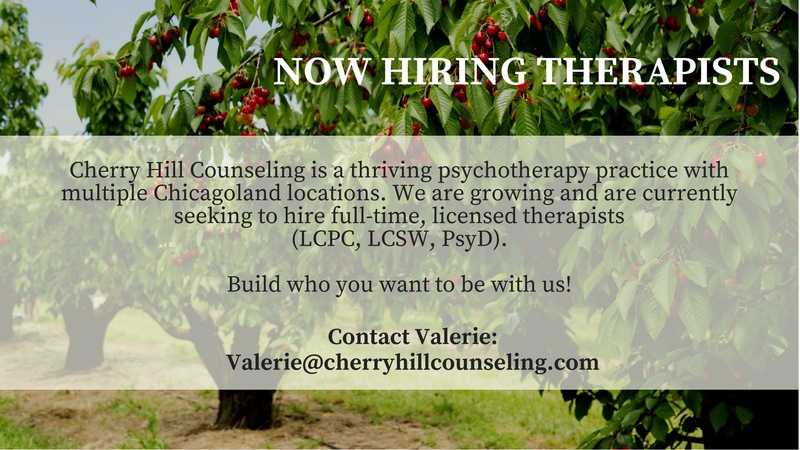 Cherry Hill Counseling is a thriving psychotherapy practice with multiple Chicagoland locations including Arlington Heights, Chicago, Lake Zurich, McHenry, Vernon Hills, with a new location opening in Deer Park this summer. At Cherry Hill we strive for excellence in mental health care. We are growing and looking to expand our team of therapists. We are currently seeking fully licensed therapists (LCPC, LCSW, PsyD) to join our team. We are interested in full-time therapists (20+ client hours) only at this time. All applicants must have some evening and/or weekend availability. Do you have a passion for working with children and adolescents with experience or training in play therapy? 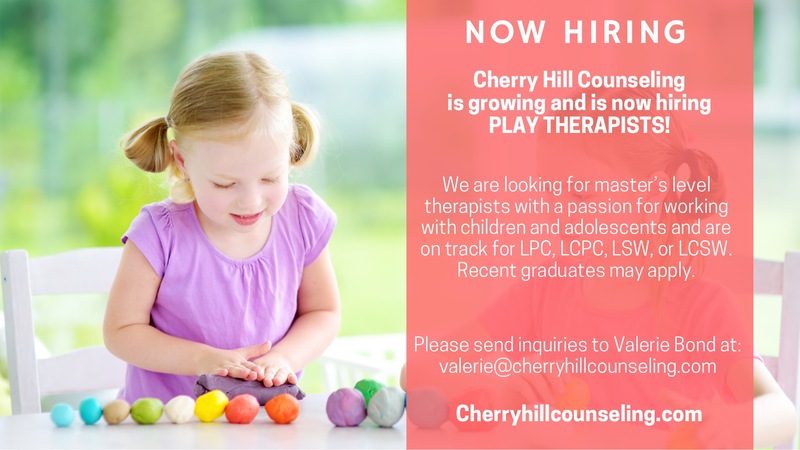 Cherry Hill Counseling is growing and is now hiring play therapists! We are taking applications from master‘s level licensed therapists or recent graduates currently in the process of licensure (LPC, LCPC, LSW, LCSW). Cherry Hill is a growing private practice providing mental health services to individuals- children through adults, couples, and families. We have offices in Arlington Heights, Chicago, Lake Zurich, McHenry, Vernon Hills, and a new office opening in Deer Park this summer. We are excited to be furnishing dedicated office spaces for play therapy at the new Deer Park office. All applicants must have some evening and/or weekend availability with the possibility of a full-time case load.